Carving a life out of the Texas frontier took extremely brave and strong people, both men and women. History has definitely highlighted the achievements of the men, but behind every one of them, there was a woman sharing the same hardships. They had to be wife, mother, cook, seamstress, doctor, barber, and on top of all that, when the men were away for extended periods, they had to do all of his chores as well. This post is dedicated to all of those unsung heroes without whom the Texas frontier would never have been settled, but in this post, I will be highlighting an amazing woman who did achieve a fair amount of notoriety in her time. During the early to mid-1800’s, the cattle industry began to boom in Texas, and while many cattle barons were made along the way, several women made there mark as well. The title “Cattle Queen,” was given to several different women, and in their own way, each of them certainly earned the name, but as I searched the histories of the amazing women, I found one whom I believe deserves the title more than anyone else. Not only did Elizabeth “Lizzie” Johnson operate a cattle business, but she was involved in every aspect of building her cattle operation, matching and even surpassing the successes of her male counterparts. 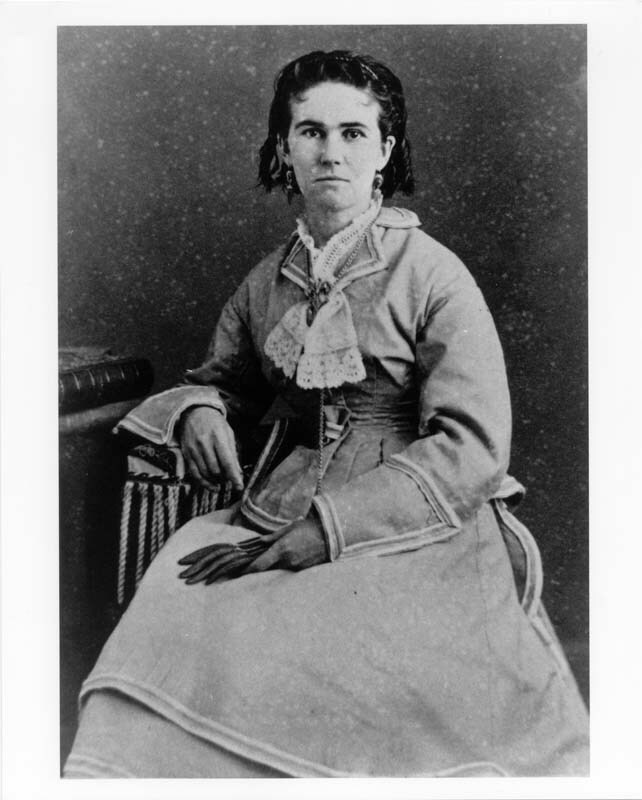 Lizzie Johnson was born in 1840 and moved with her parents to Texas at the age of four. Her parents were educators and her father owned a school along Bear Creak in Hays County. After graduating from Chapel Hill Female College in Washington County, she began teaching at her father’s school. Lizzie went on to teach at several other schools in the Austin area before eventually starting her own school in a two-story house she bought in Austin. During the 1800’s, it was very uncommon for women to buy property, but it was almost unheard of for one to run their own school. It was considered well and good for women to teach children, but the difficult work of administering the curriculum was a job for men. Lizzie was not only smart and hardworking, she was ambitious as well, and she began writing articles for magazines and working as a bookkeeper on the side to make extra money. While keeping the books for various ranchers, she began learning all she could about the cattle business, and Lizzie was a remarkably quick study. With the extra money she was earning, she began investing in land and cattle, building a herd that would have been the envy of any rancher. Most stockman of the day were more than content to hire a team of drovers to move their cattle to market, but not Lizzie, she accompanied her cowboys up the Chisolm Trail not just once, but several times. 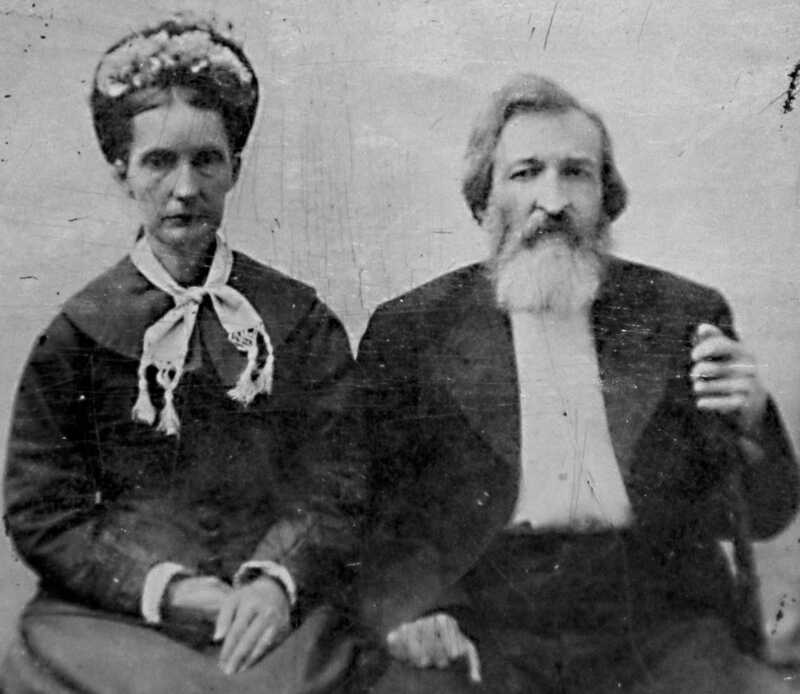 During the 1870’s, Lizzie fell in love with Hezekiah Williams, and on June 8, 1879, the couple were married. While all evidence suggests that she really did love the man, Lizzie the business woman was not going to risk losing all that she had built. She insisted that they sign a prenuptial agreement, ensuring that her assets were completely separate from his. Ever the tough businesswoman, on cattle drives she even directed that her cattle were to be physically separated from those of Hezekiah. Her business acumen was only matched by her husband’s lack of it, and while she was considered an iron lady when it came to money, she never failed to bail him out when his ventures inevitably failed. 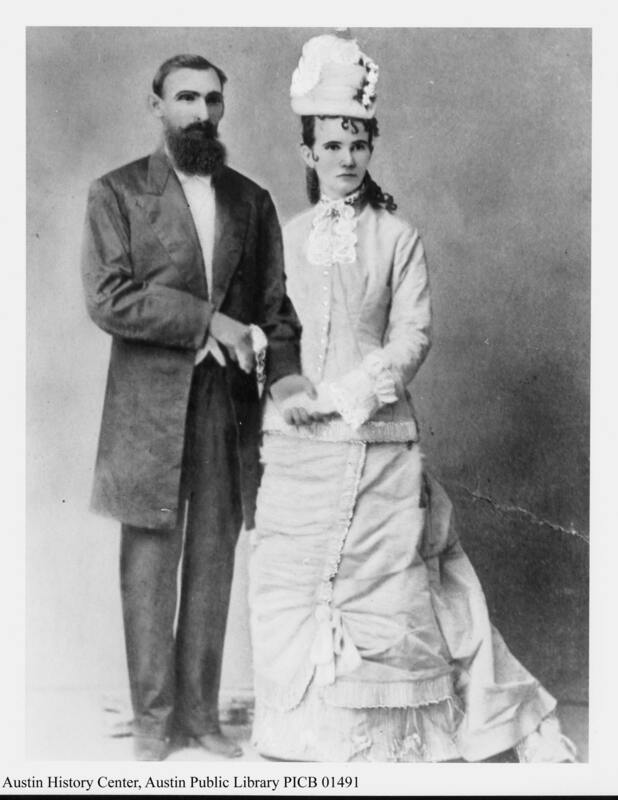 Once, while conducting a land deal in Cuba, Hezekiah was taken hostage, and Lizzie paid the $50,000.00 ransom, proving that her love for him would always win out over sound business. When Hezekiah died in 1914, Lizzie took it very hard, and when commenting on the $600.00 coffin she bought, she said, “I loved this old buzzard this much.” After her husband’s death, she lived the life of a miserly hermit and rarely left the small apartment she lived in above one of her buildings. Lizzie Johnson died on October 9, 1924, leaving an estate valued at more than $250,000.00. She not only invested in land and cattle, but also diamonds and other jewels apparently, because while cleaning out her various properties, her heirs found stashes of both. Elizabeth Johnson was a strong woman who broke down many barriers of her day and not only survived in a tough world, but also thrived. While speaking of amazing women, I want to thank the amazing woman in my life. Most of what you see at Under the Lone Star is due to my wife, who works tirelessly every day to make sure that my writing efforts see the light of day. I had a crazy dream to be a writer, and she has done everything she can to see that dream come true. To her, I again say thank you! Until next time, saddle up, get out there, and enjoy all that the great state of Texas has to offer. A WordPress Commenter on Howdy Folks!! Welcome to Under the Lone Star, the Home for All Things Texas.